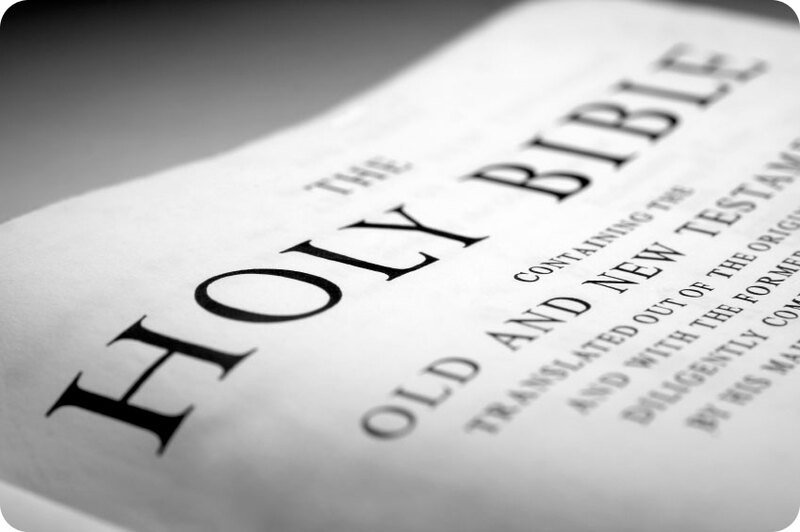 Friends we serve a powerful and loving very kind GOD, who will bless you according to your works. Friends FAITH without works is dead, so get up and do something for our LORD GOD daily. 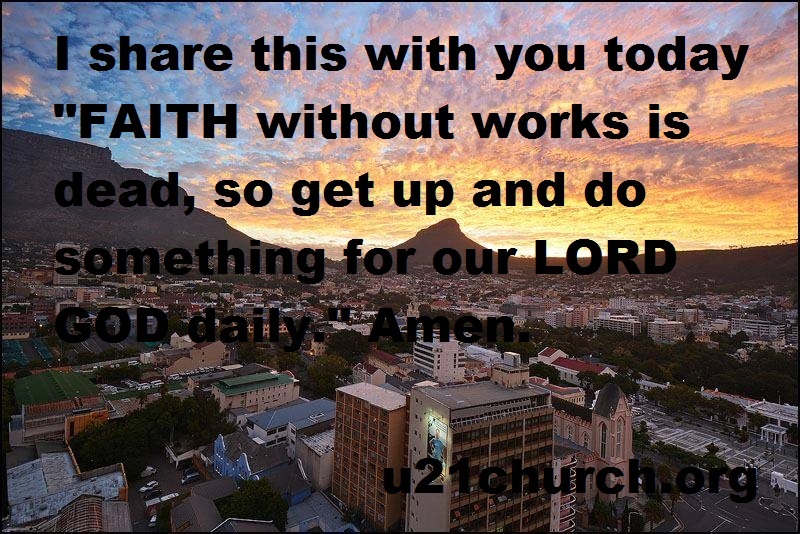 I share this with you today “FAITH without works is dead, so get up and do something for our LORD GOD daily.“ Amen. 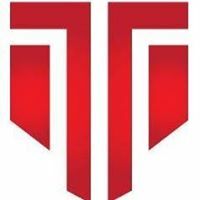 Friends be encouraged to serve the LORD GOD and you will live under the protection and LOVE of GOD forever. 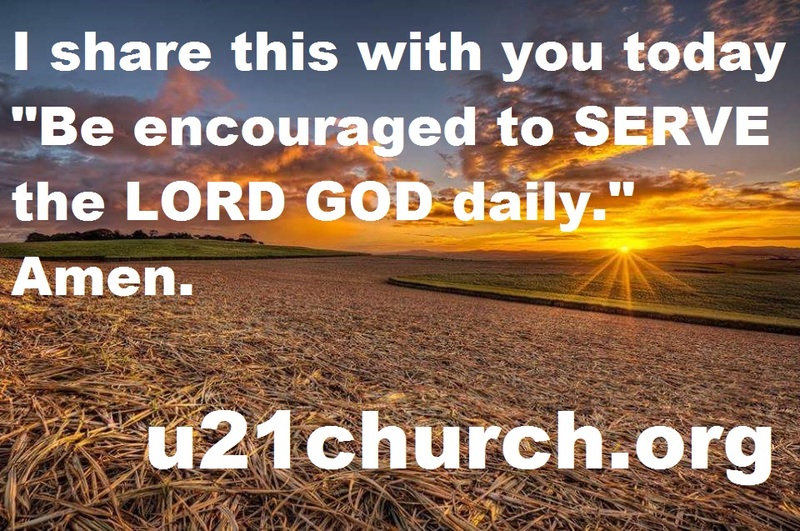 I share this with you today “Be encouraged to SERVE the LORD GOD daily.“ Amen. 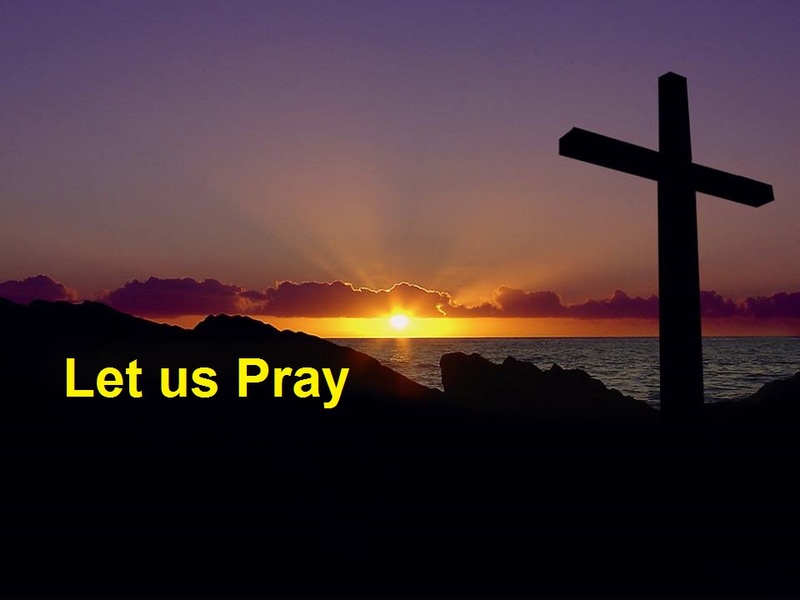 Friends honour the LORD GOD daily, and may HIS GLORY shine bright around you and your home. 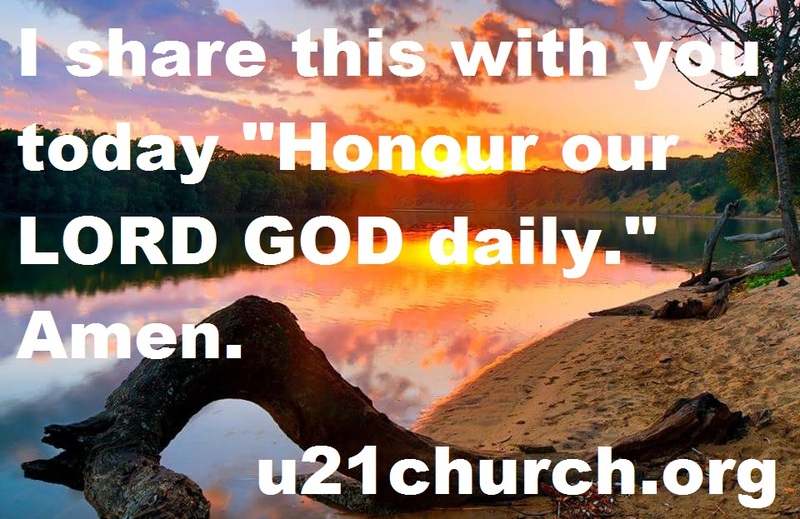 I share this with you today “Honour our LORD GOD daily.“ Amen.